Follow the stirring underdog journey of Israel’s national baseball team as they head to Seoul, South Korea, to compete in the World Baseball Classic. After years of defeat, the team is finally ranked among the world's best in 2017, eligible to compete in the prestigious international tournament. 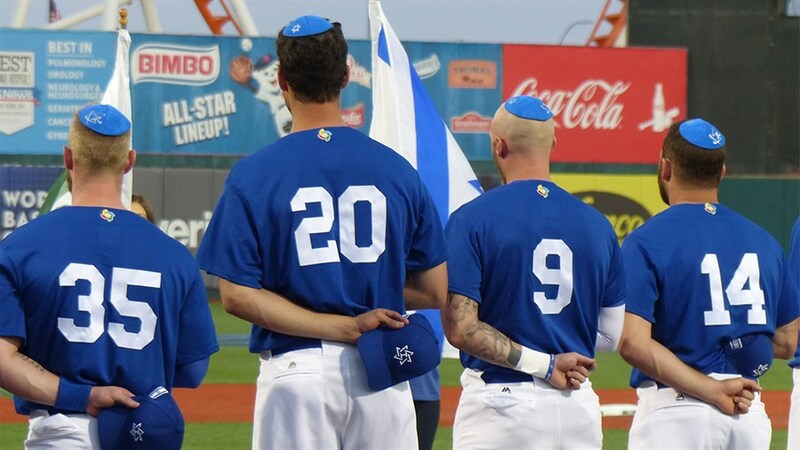 On the roster are several Jewish Major League players—Josh Zeid, Ike Davis, and Ryan Lavarnway—who have a tenuous relationship to Judaism or haven’t even ever set foot in the country they’re representing. But with their Mensch on the Bench mascot by their side, the team laughs, cries, and does much soul-searching, discovering the pride of representing Israel on the world stage. Stick around for a Skype Q&A with director Jeremy Newberger following the Saturday, March 23 (9:00 p.m.) and Sunday, March 24 (6:30 p.m.) screenings.